What Does the Funeral Planning Process Entail? After someone you love passes away, the last thing you want is to be stressed out by the funeral planning process. 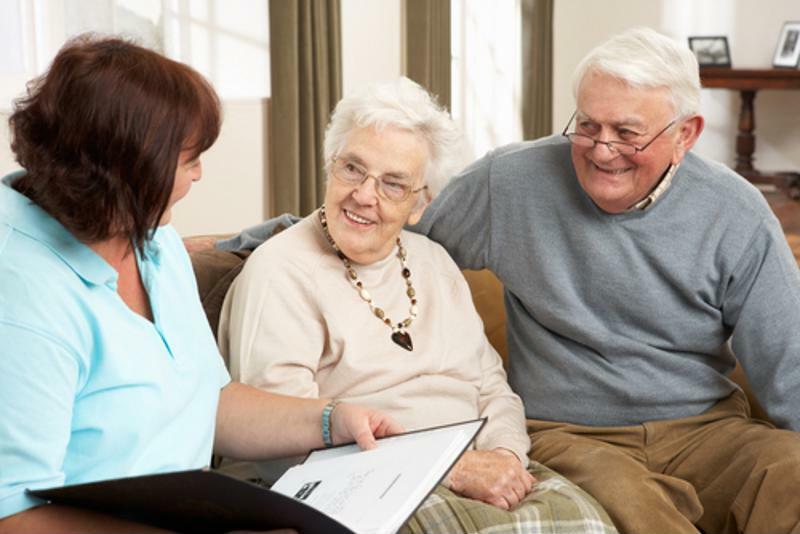 To make a well-informed decision on where and how to lay your loved one to rest, you should be familiar with aspects like funeral costs and the types of ceremonies and services available. There are also options that may meet your religious requirements and loved one’s wishes better than a traditional burial service. Remember, you can cremate your loved ones and still have a ceremony or funeral service to memorialize them. It’s natural to be overwhelmed with the planning of your family member’s funeral. The Neptune Society wants to ensure you’re well-informed on all of the steps involved so that you’re able to focus on the most important aspect of the process: celebrating your loved one’s life. Many people take advantage of the opportunity to secure a prepaid funeral plan to make sure their family members don’t have to worry about taking on the responsibility of making all of the arrangements after they pass. Neptune Society provides affordable pre-paid cremation plans to take a lot of the anxiety and financial strain out of funeral planning. Advanced end-of-life arrangements also provide relatives with specific wishes and personal preferences so they know the funeral service is exactly what their loved one had wanted. If your loved ones plan ahead by choosing a prepaid funeral plan, it takes a lot of stress out of making the arrangements following their death. However, if you haven’t been instructed by your loved one on how to lay him or her to rest and your religion doesn’t demand a certain type of ceremony, you may be wondering which type of service to look into. One of the factors you need to consider is the cost of cremation compared to burials. For a burial service, the casket fee alone is usually slightly more than $2,000. However, if you want a casket made of expensive materials like copper, mahogany or bronze, you may have to pay as much as $10,000. In addition to the casket price, cemetery fees are generally around $2,000, which puts the average cost of a funeral at about $7,000 or more. Cremation is becoming an increasing popular burial alternative. The most recent statistics from the National Funeral Directors Association indicated that in 2015, cremation surpassed burial as the most popular form of putting a loved one to rest, with 48.5 percent of people choosing cremation to 45.4 percent for traditional burials. In addition to influence from changing religious beliefs, this increase in popularity could be because the cost of a cremation tends to be lower than that of burials, as cremation generally starts at around $700, according to the Funeral Consumers Alliance. Talk to your family members about this important decision to balance your budget with the wishes of your deceased loved one. Federal law requires funeral homes and cremation services to give you price quotes over the phone and a printed, itemized “general price list” during face-to-face appointments. If you do decide on a burial, remember that if you buy a coffin online or at a retailer, funeral homes are prohibited from denying you service or charging you a higher price because you bought the coffin elsewhere. When people think of funeral services, they often fail to realize that there are a variety of options available to suit their specific needs. Depending on your loved one’s personal preferences and cultural and religious traditions, you may want a public or private service. There’s also the option for a viewing or visitation. There are direct cremations, for example, that don’t involve viewing or visitations, but often include a memorial service with or without the ashes, depending on your preferences. You can either bury the ashes, keep them at home, or scatter them in a special location. Published August 29th, 2016 | Category: About Cremation.